Rich in intrigue, intensity and atmosphere, Friday on my Mind is classic Nicci French - a dark, gripping and sophisticated masterclass in psychological suspense in which nothing is quite what it seems . . . When a bloated corpse is found floating in the River Thames the police can at least sure that identifying the victim will be straightforward. Around the dead man's wrist is a hospital band. On it are the words Dr F. Klein . 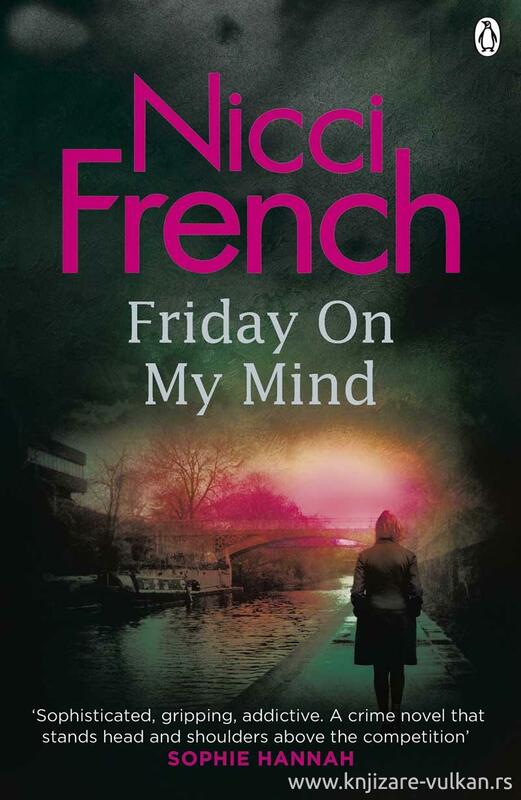 . .
Friday on my Mind is the fifth addictive and intriguing novel in the Frieda Klein series by the bestselling author Nicci French.